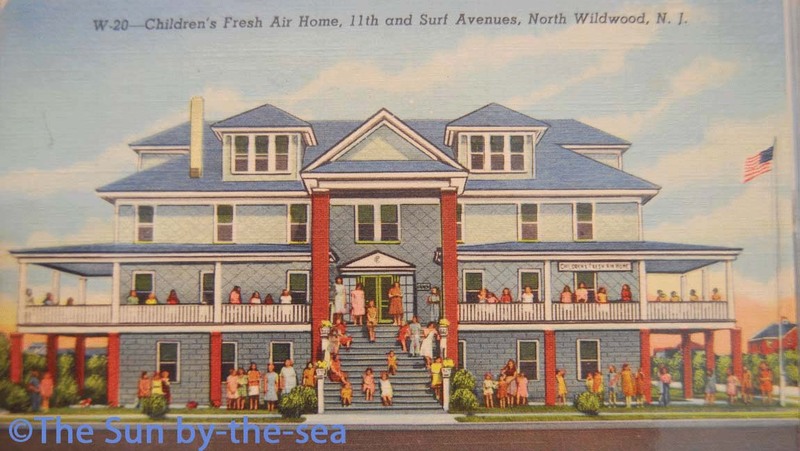 You may have noticed a lot of activity at the corner of 11th & Surf Ave. in North Wildwood over the past few months. 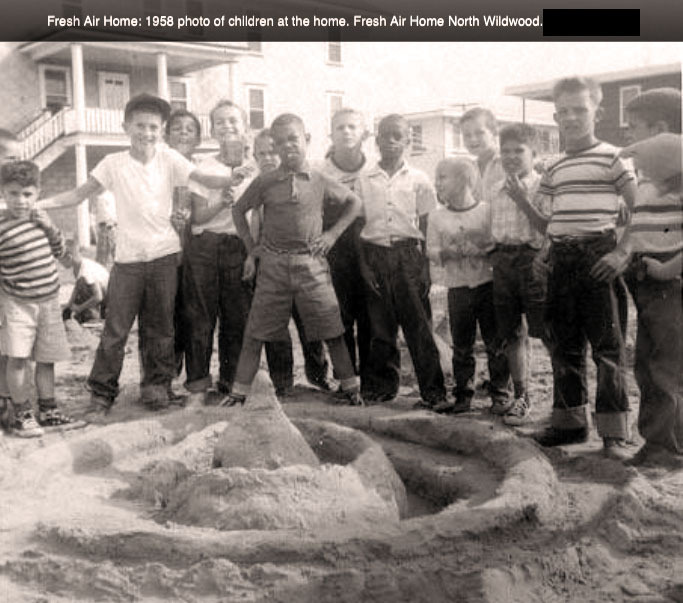 In January, the Children’s Fresh Air Home (CFAH) kicked-off the first phase of a long-planned renovation effort to restore its century-old home. Since 1923, the Home has opened its doors to more than 20,000 children in need throughout the New Jersey and Philadelphia region. The summer respite is a Jersey-Shore mainstay for those who would otherwise never have a chance to experience the joy and beauty of the sun, sand, and sea – truly a gift that every child deserves. A few years ago, CFAH temporarily closed its doors to focus on a costly, but urgent, renovation to the exterior and interior of the Home. And in 2014, CFAH launched a major fundraising initiative – the Capital Campaign – to fund a massive, $1.2 million construction project to restore and reopen the Home. Mayor Patrick Rosenello of North Wildwood has recognized and supported CFAH’s mission through his role as Honorary Chairperson of the Capital Campaign Committee. His involvement, along with the continued dedication of CFAH’s working board, has positioned the home to take some critical steps in the renovation process, including the recent lifting of the home and the construction of a new foundation. Much of this work has been generously donated by local and regional businesses, including Ross Denham Construction of Cape May and Paul Marconi and U.C.I., a private construction company based in Lansdowne, PA. This summer, CFAH will continue to host its successful interim program, “If Just for a Day”, enabling hundreds of young people from regional organizations to experience a fun, carefree day at the beach in North Wildwood. From community events to raffles to summer day trips, CFAH is working tirelessly to ensure that its mission continues – now and in the future. Over the next several months, the organizations plans to participate in several campaign fundraisers throughout the region. CFAH has presented each of us with a great opportunity – the ability to give back for all of our treasured memories at the Jersey Shore over the years. Whether you attend an event, buy a raffle ticket, volunteer your time or resources, or make a donation, you can help give the next generation of CFAH recipients the unique gift of summer.